Prior to this season, the Hawks rookie record for APG was Armond Hill&apos;s 5.0 in 1976-77. 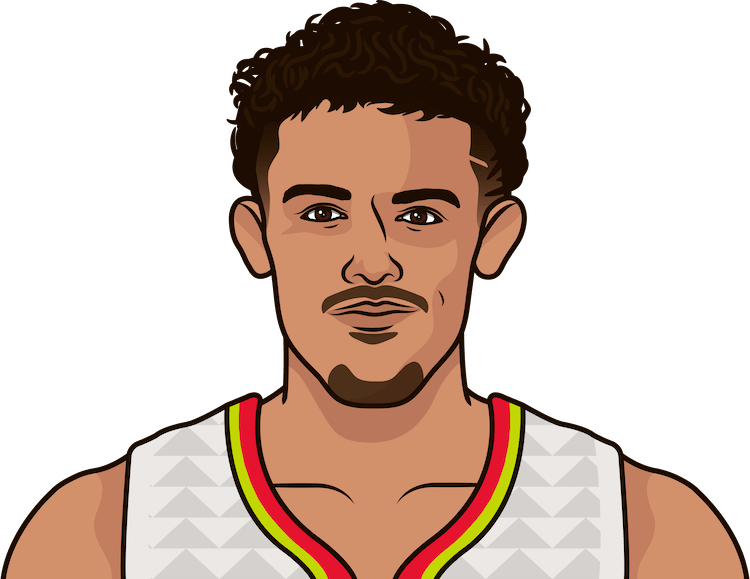 After adding 11 dimes in Thursday&apos;s win, Trae Young is currently destroying that record with 7.8 APG. Which Hawks rookie has the highest APG with a minimum of 41 games played per 82 team games in a season?